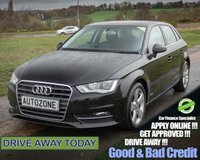 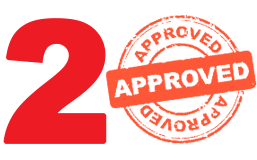 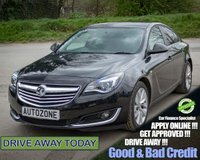 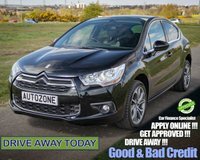 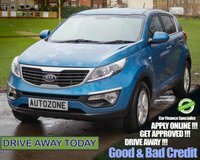 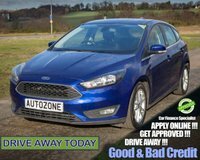 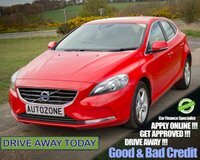 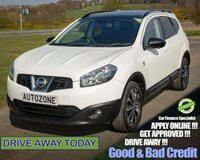 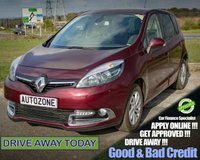 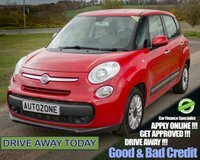 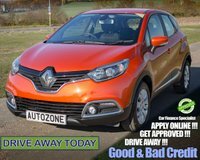 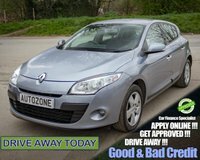 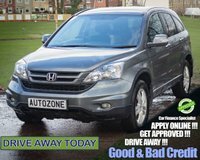 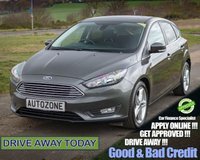 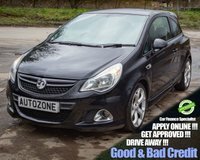 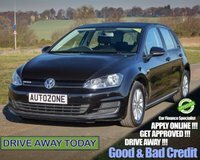 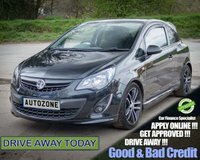 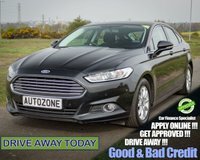 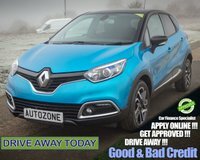 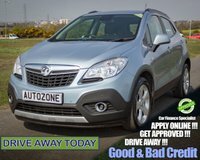 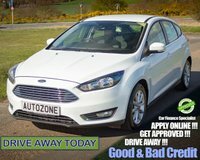 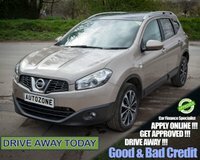 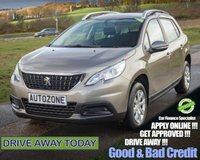 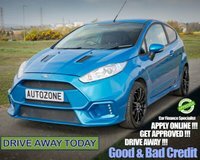 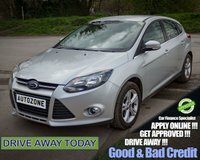 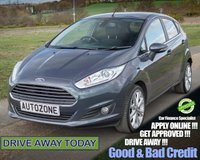 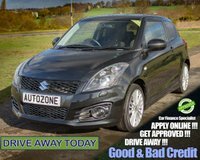 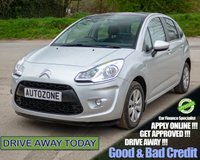 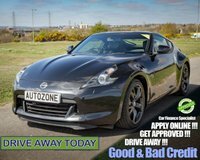 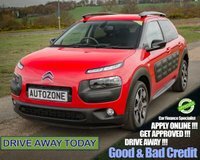 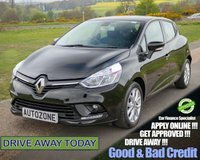 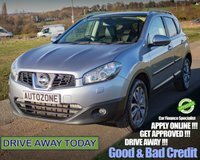 Welcome to Autozone (UK) Limited - The UK's leading bad credit car finance company! 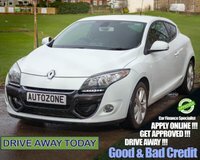 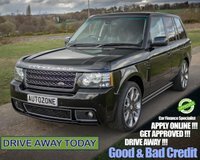 Get the new car you deserve, with monthly repayments you can afford whilst rebuilding your credit score all in one go! 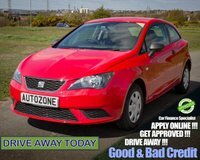 Autozone (UK) Limited,GENERAL CARS TO PREMIUM VEHICLES INCLUDING SPORTS AND PRESTIGE, ALL MAKES AND MODELS AVAILABLE. 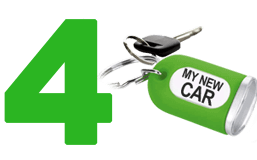 IF YOU DON'T SEE WHAT YOUR LOOKING FOR, JUST ASK! 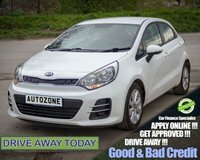 WE CAN SOURCE ANY CAR YOU WANT. 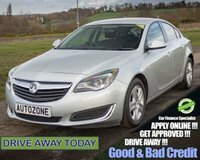 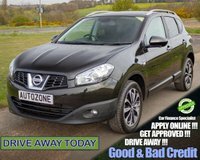 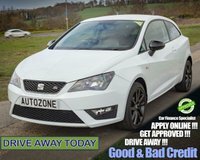 We offer quality assured used cars with repayments you can afford, all our vehicles are serviced, given a minimum 6 months MOT and inspected prior to sale, and we offer a FREE 3 MONTHS warranty on all our quality assured used vehicles! 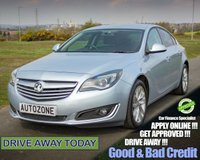 Good or Poor Credit, We Can Help! 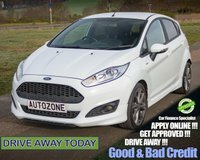 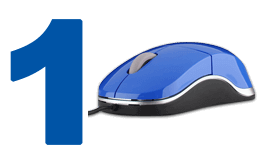 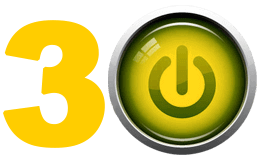 * Borrowing £5800.00 over 48 months with a representative APR of 19.60%, a fixed rate of 10.00% and fees of £298.00, the amount payable would be: £175.38 per month and a total amount payable of £8418.